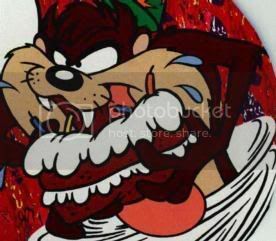 Home » birthday , ed woody , tasmanian devil » Happy Birthday "Weird" Ed! This blog wishes a very Happy Birthday today to my longtime friend and collaborator "Weird" Ed Woody... Happy Birthday Ed!